The entertainment industry is reeling over the sudden death of Veteran comedy writer and producer Eunetta T. Boone. Boone is Executive Producer and Showrunner of Season 3 of the Disney Channel’s Raven’s Home, co-starring Raven-Symoné. According to Boone’s obituary, she died of a heart attack and was found in her Los Angeles home March 20. In the wake of Boone’s death, Raven-Symoné and the Disney Channel released statements. Boone wrote and produced for a myriad of television sitcoms including The Fresh Prince of Bel-Air, Living Single and The Parent ‘Hood. Boone served as executive producer of My Wife & Kids and The Hughleys simultaneously. She also created and served as showrunner of the show One on One starring Flex Alexander and Kyla Pratt. In addition to her work in the field, Boone also worked as a screenwriting instructor in UCLA’s Extension Program. She holds journalism degrees from the University of Maryland (B.A.) and Columbia University (M.S.). 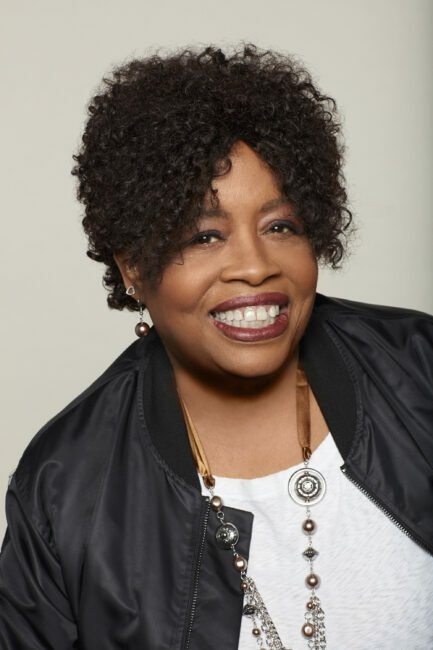 Eunetta Boone, showrunner of “Raven’s Home,” has passed away at the age of 63 from an apparent heart attack. Boone, who inspired many diverse writers throughout her career, had taken the reins on the third season of the popular Disney Channel series last year. She was found deceased in her Los Angeles home on Wednesday morning (March 20). After “One on One,” Boone taught screenwriting at UCLA Extension for six years. Last year she decided to return to producing and threw her hat in the ring to join the staff of “Raven’s Home.” She was brought on as a consultant toward the end of season two which led to her being asked to run the series in season three which is in production. This post was curated by Nsenga K. Burton, Ph.D., founder & editor-in-chief of The Burton Wire. Follow her on Twitter @Ntellectual. Follow The Burton Wire on Twitter @TheBurtonWire.